Sit in Jennifer’s pedicure chair and experience the pampering that we all desire. 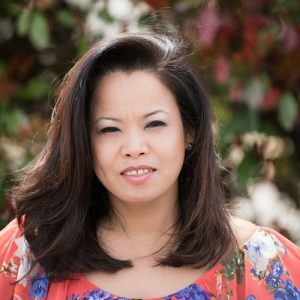 Trained in Vietnam with over 13-years experience in the US, Jennifer specializes in gels, pink and white acrylics, brazilian wax, and facials. So sit back, relax, and let Jennifer work her magic.